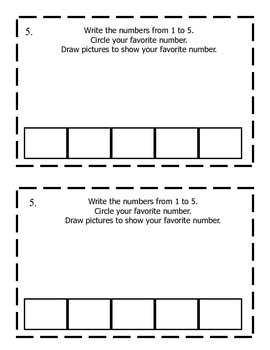 These math journal prompts were provided by Saxon Math Publishers. I have typed them up to make into small booklets for students. 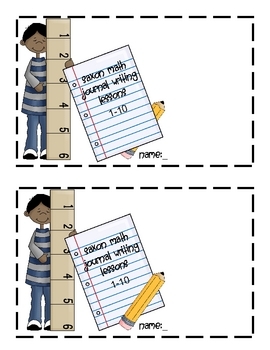 These math journal prompts correlate to specific Saxon Math Lessons. 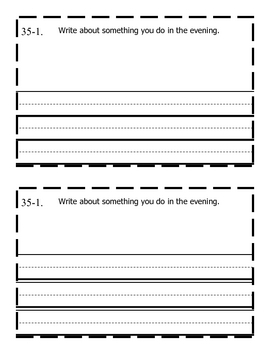 This activity is designed for you to simply copy, staple, and cut into a booklet for each student. Very easy assembly!